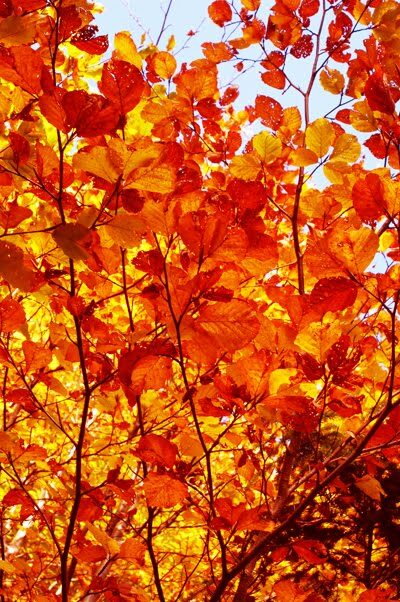 No matter what the trends are there are five things that I swear by every fall. What are your go-to fall items? Love that polish color. Boots and jeans are my fall faves. Hooray for leggings and boots season! Love fall fashion but hate the thoughts of fall upon us because then it means winter and cold and snow. As you can tell I am not a fan of cold. Fall fashion is very lovely and the layers you can have with the scarves, still not a fan of the leggings, but keep thinking. 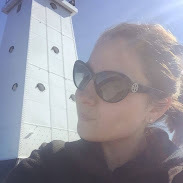 hi there, new to your blog, but i love your concept and I definitely like the fashion and food idea..I'm also from pittsburgh! as far as fall trends- linkin park after dark is 1 of my favs. I am a big fan of zip-up jackets/sweats :) Have too many to count! Love all your picks too! Love scarves and tall boots. They can instantly make a woman look chic! The nail color is fabulous. I've never heard of it. My "go to" colors by OPI are "My Private Jet," "You Don't Know Jacques" and "Smitten with Mittens." Thanks for the giveaway prize. I'm so excited! AHHHHHH those boots are to die for. I think I'm going to give the leggings a rest this season though. I tried em out last year and I'm not sold. Then again, they were $4 leggings from Forever 21. Do the quality of the leggings matter you think? I think all of the above are must haves for fall! Last fall, I purchased my first pair of tall boots and love them. I kind of want to get a more pointed pair (I actually saw a really cute pair on Miley Cyrus, surprisingly)but not sure if I can pull them off. I can't wait for fall! Love that nail polish. My fall go-to items are definitely scarves and boots!! Wonderful go-to list! 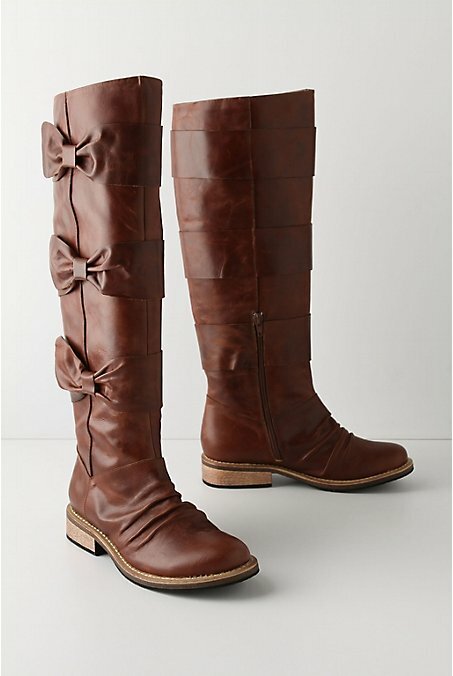 High boots are on my list, and I love these boots! 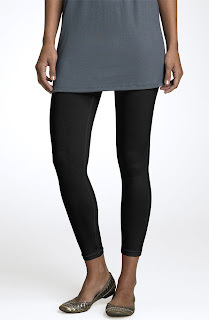 Leggings are actually on my current spring shopping list. It never gets warm where I live. But it is nice to see spring in the air! Great choices! I have to say BOOTS and scarfs...and A Petti COat : ) AHHH fall CANNOT WAIT! thanks for the reminder!! 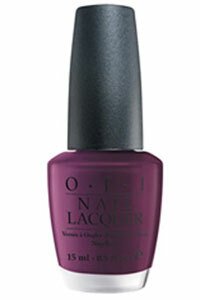 That is my favorite nail color by OPI! It looks like we have a lot of the same go-to items. Leggings and scarves are definitely in my top 5! Boots, jeans, a black turtle neck sweater, big hoop earrings, leather jacket. Great pics, those boots are fantastic! I'm usually not a bow person but these are still rugged enough and look comfy too! P.S. I made your panzanella recipe this week, thanks for sharing - it was delicious!! Love the items!!! Gotta have that nail polish!!! Jeggins? I need to lose 10 before I will even try a pair on!!! lol Thanks for following, looking forward to your posts!!! do you remember the ruffle boots from anthropologie from last year? by the time i discovered them they were sold out, i still weep for those boots.